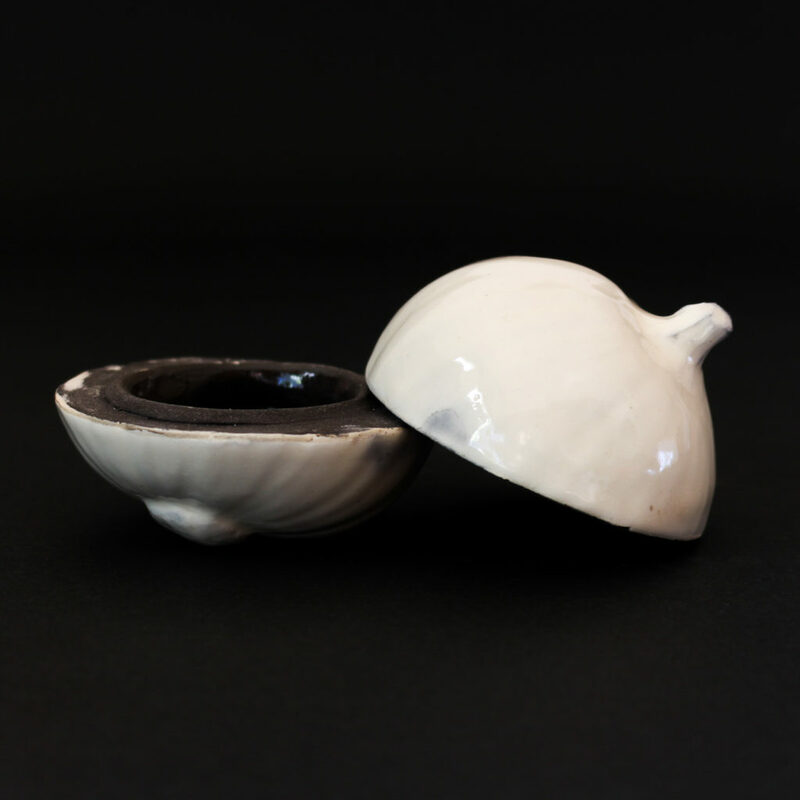 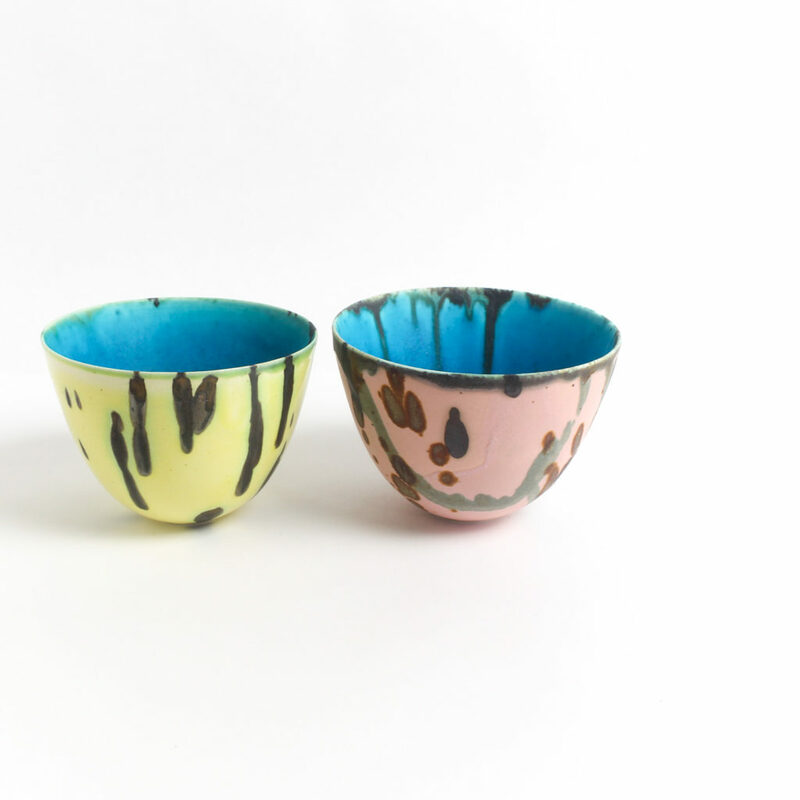 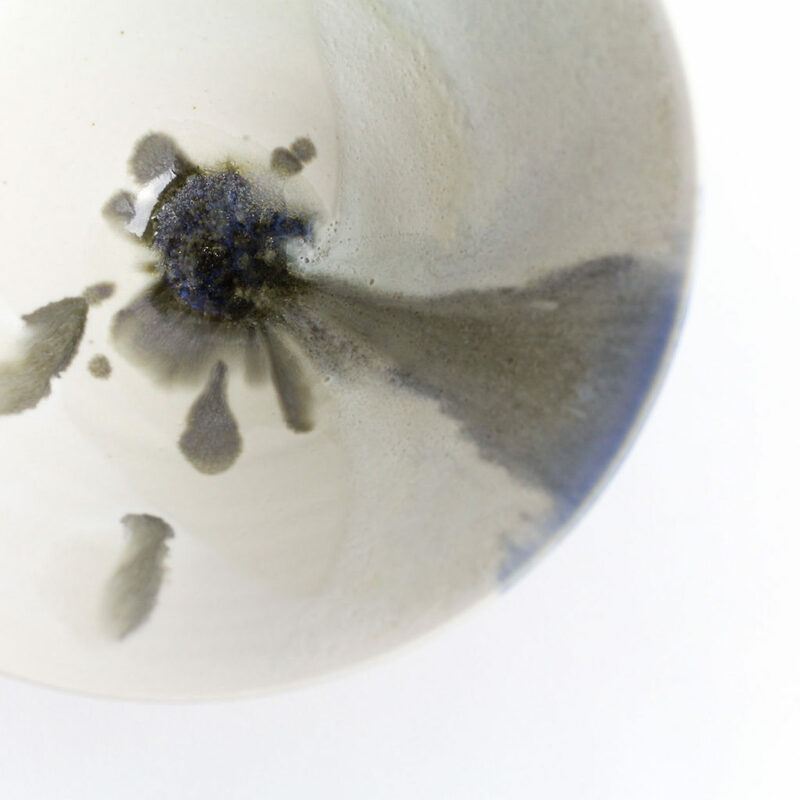 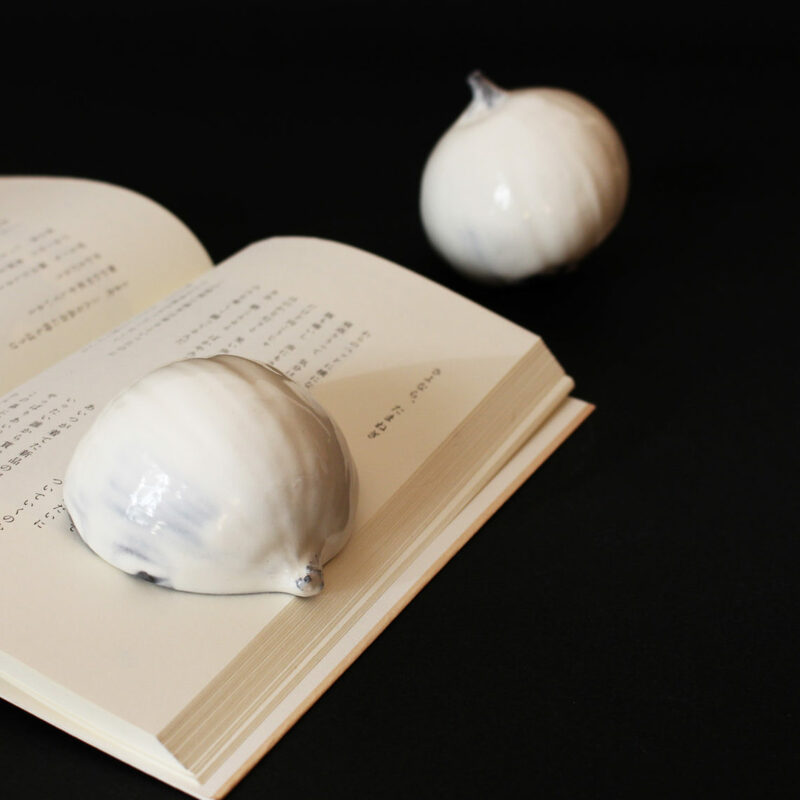 The ceramic exhibition “What if a poem was water?” is coming back at Kyoto Okazaki Tsutaya Books next month! 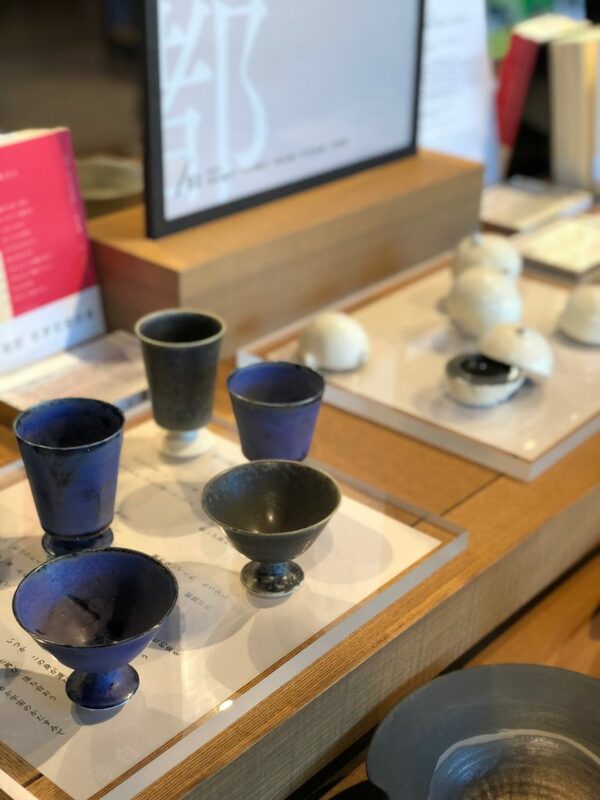 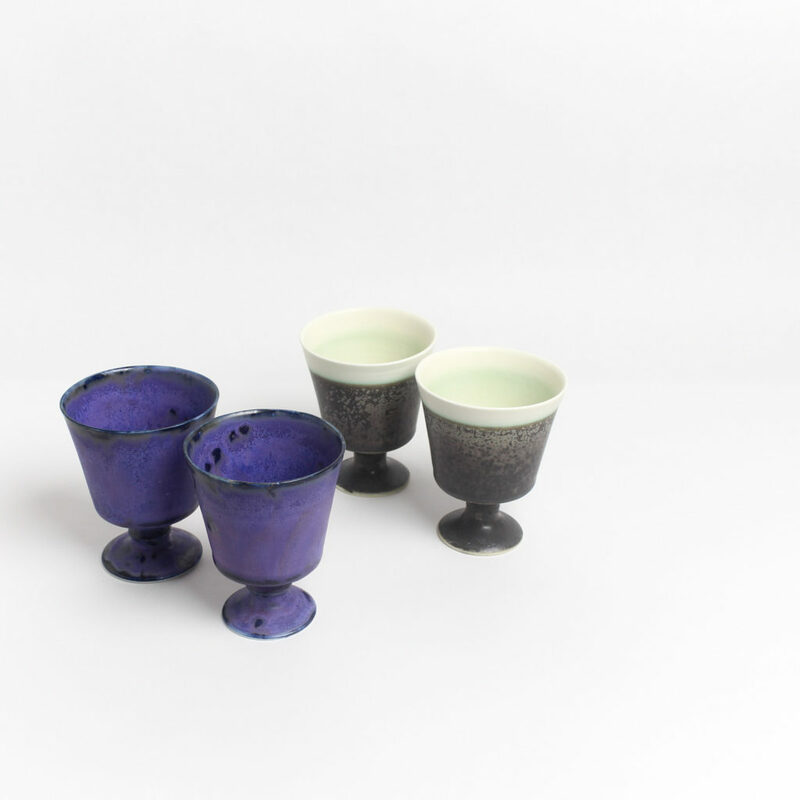 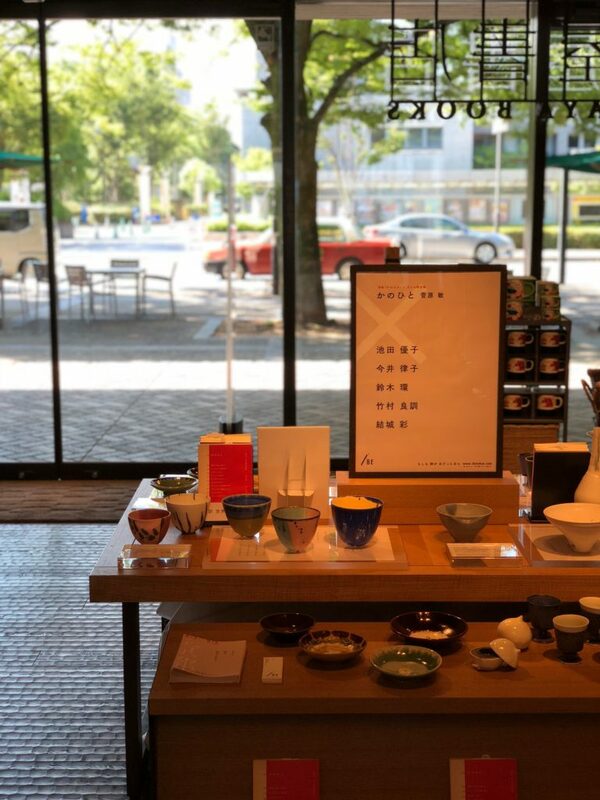 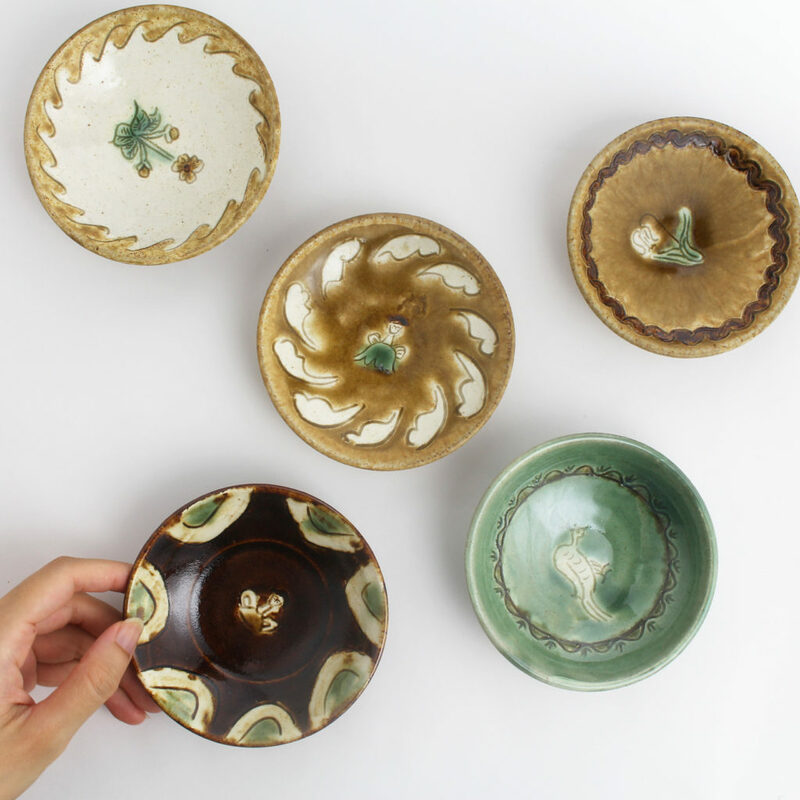 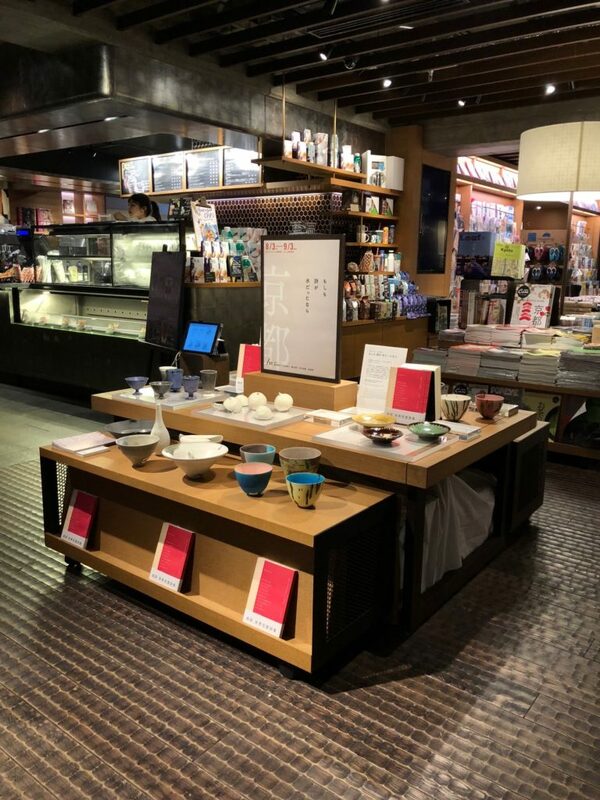 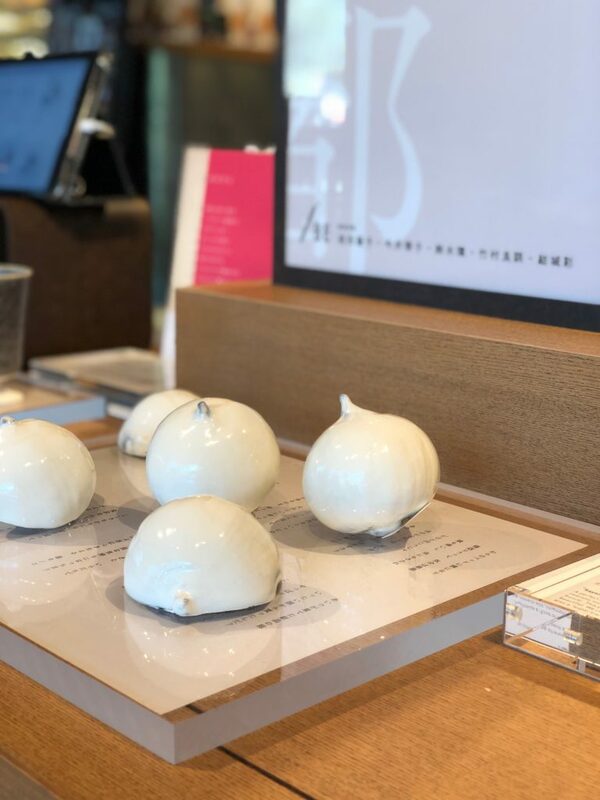 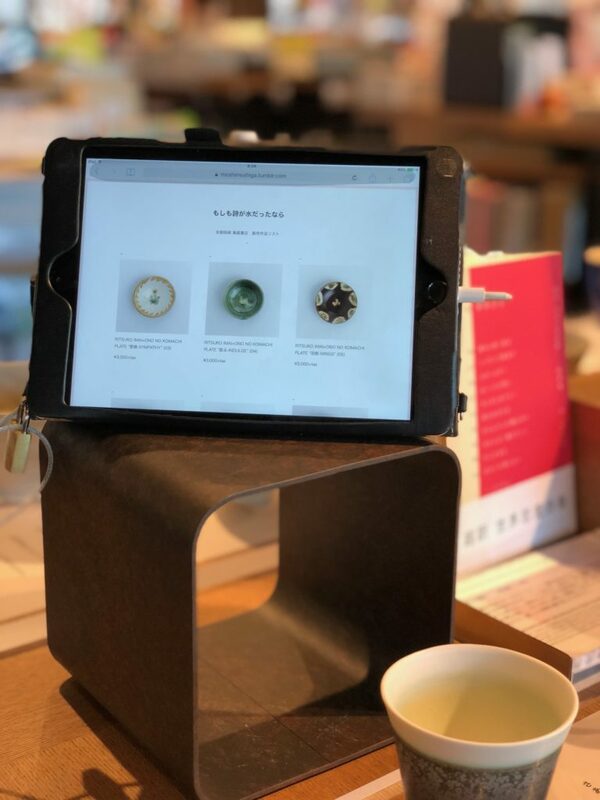 This exhibition held at Ginza Tsutaya Books this Spring is a collaboration project between a poetry book “Kanohito” written by Bin Sugawara and five ceramists. 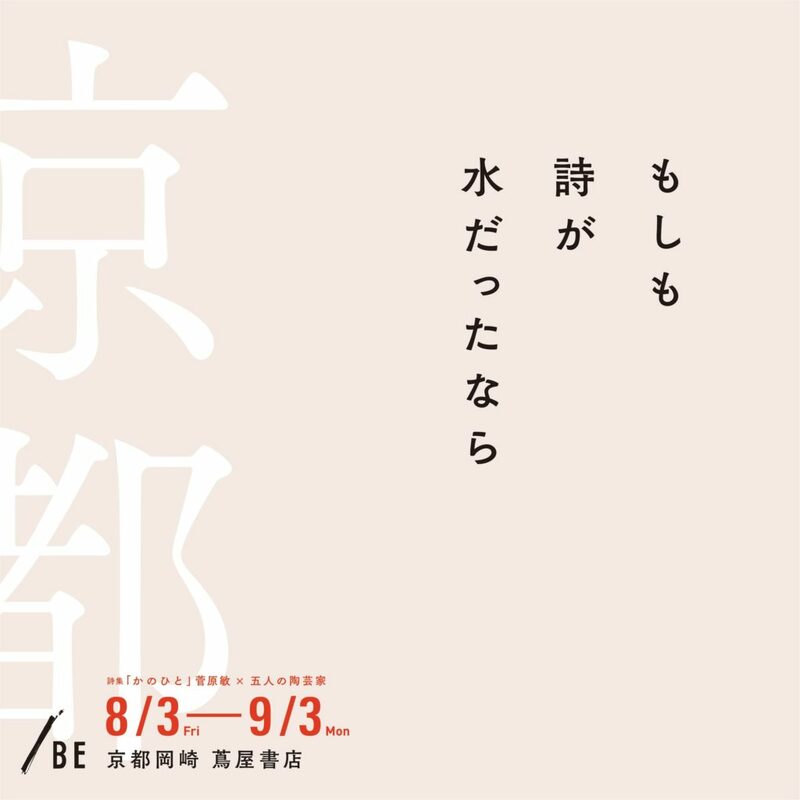 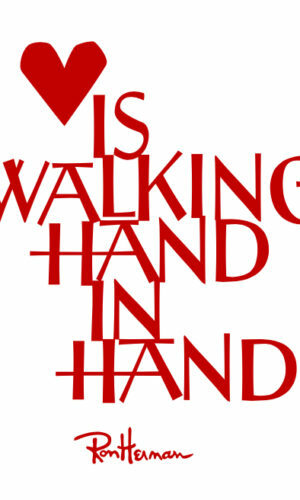 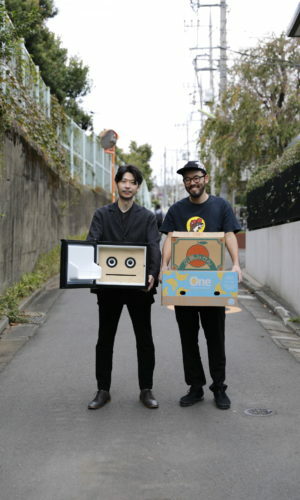 You can find new works made for the new exhibition too. 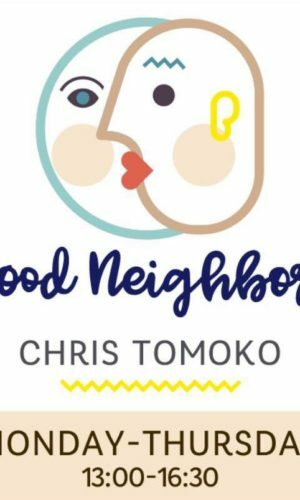 Please stop by if you have a chance!